Charming Remodeled One Story Home in Amiable Boulder City! 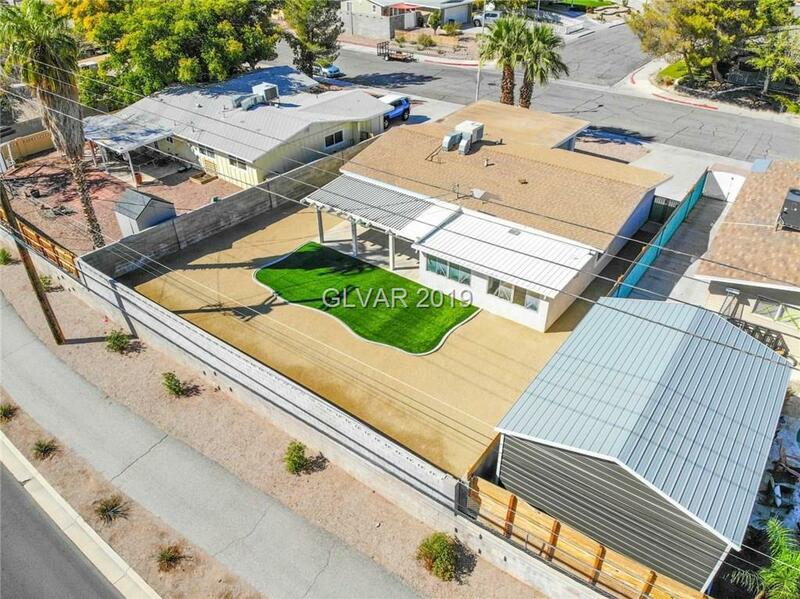 3bd,2ba,2car - New Flooring, New Custom Paint thru-out! Kitchen Upgrades Galore-Quartz Countertops, SS Appliances, Designer Fixtures & Hardware! Additional enclosed room that can either be sun or media room. Covered Patio to host those Knights Games! RV Gate to store those ATV's or Trailer. The garage has epoxy flooring and storage shelves to store the holiday decor! THIS IS A MUST SEE!